Working on an eagle from one of my Alaska tours. -"Join Hal as he builds and demonstrates an effective and efficient output sharpening workflow using Topaz Detail. 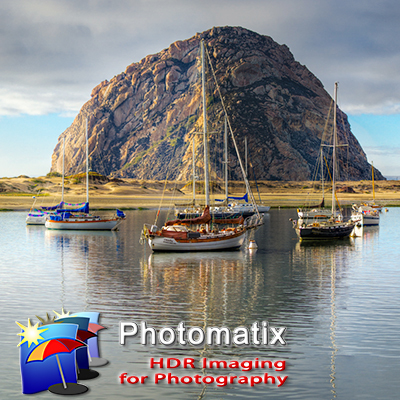 Output sharpening is one of the most challenging and contentious subjects in digital imaging. With a strong understanding of sharpening Why's and How's, and a simple, repeatable workflow using Topaz Detail, you can master this critical step."